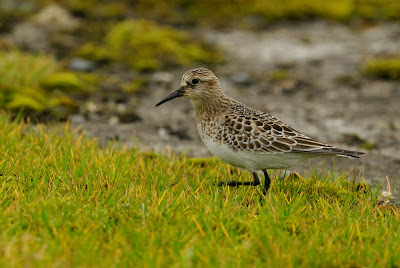 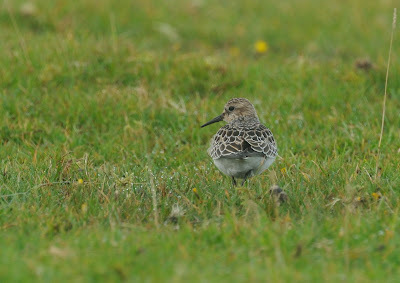 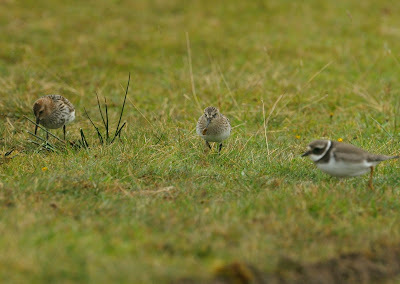 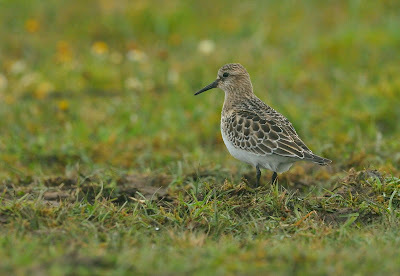 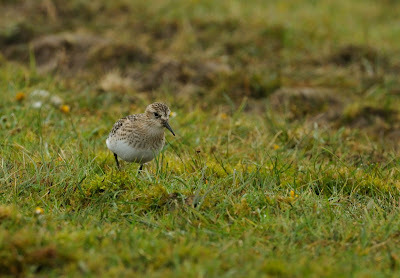 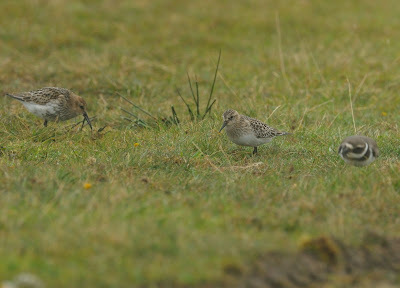 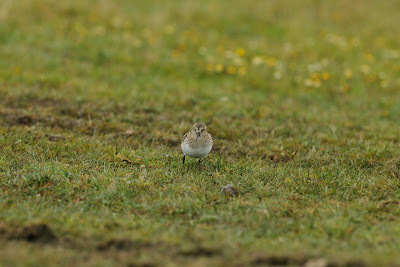 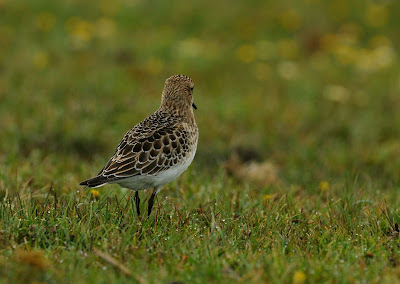 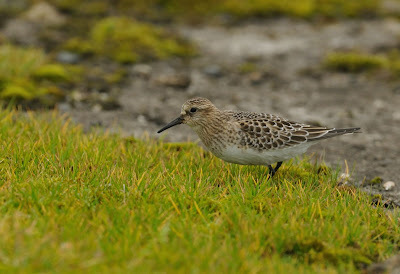 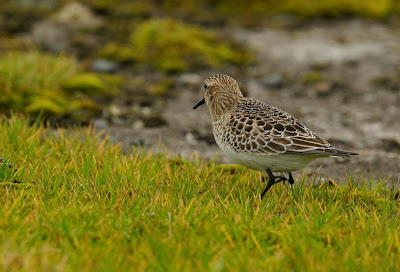 Today was the first opportunity to get to see the first year Baird's Sandpiper at Davidstow. 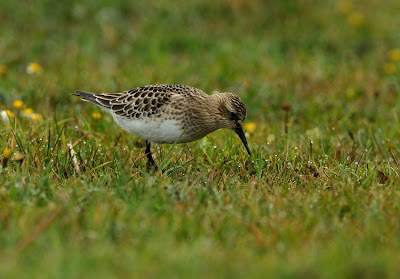 This bird must be one of the longest stayers ever in Cornwall as it first appeared here 15 days ago. 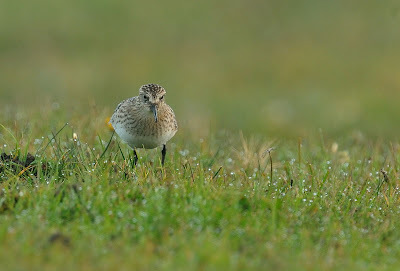 Sadly the light this morning was not favourable for photography but the RAW images have been rescued in CaptureNX and brightened up as much as possible. 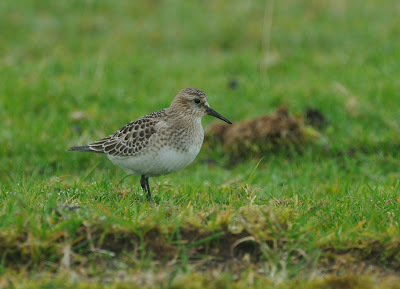 Nice set considering the conditions Steve, and nice to catch up for a chat yesterday.